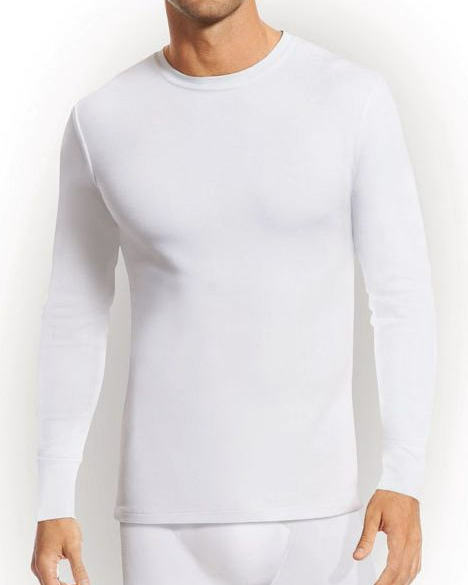 Thermal long sleeve shirt from Jockey, soft and warm in cold conditions with a cotton / polyester blend that traps air for extra warmth and absorbs moisture. Features a fleecy surface interior which provides cosy warmth and insulates against the winter cold. 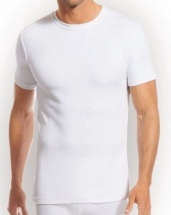 Soft ribbed cuffs and elastane ensures a perfect fit. I cannot rate these highly enough, they are so soft and very warm. The Scottish Borders did its best to chill me to the bone but these provided a superb base layer that kept the Scottish weather at bay and me outside longer.